Tech O Blog : Ubuntu, alternative to XP ? Ubuntu, alternative to XP ? Windows XP is going to expire on April 8. But still a large number of people are running Windows XP. According to netmarketshare, about 30% of the people are running Windows XP which is a big number for a 12-year old OS. The major problem for Windows XP users is that they can't move to newer versions of Windows such as Windows 7 or Windows 8.1 because most of their systems are outdated and have old hardware which are not enough to run the latest Windows. 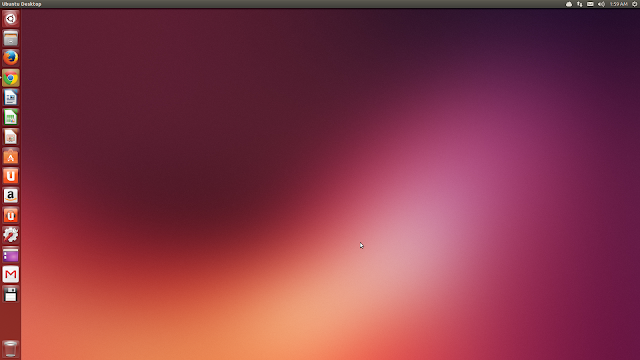 This is where users see Ubuntu as a alternative. Mainly because it's free and has lower system requirements compared to Windows 7 or 8.x . That's nice to hear that you can run Ubuntu in your old XP system without any problems but the main issue here is the number of applications available to Ubuntu is less compared to those available to Windows.This lies on how you use your PC, if you are heavy MS-Office users then migrating to Ubuntu might be a hard decision as you won't be able to use MS-Office in ubuntu. There is Libre Office Writer which will open all your documents created by Office but it has less features compared to Office. If you are a web junkie or a web developer,then you can cope up with Ubuntu very easily as most popular of the browsers run comfortably in Ubuntu. Of course you won't get Internet explorer and Safari but you still have the powerful ones namely Chrome,Firefox and Opera. Firefox is pre-installed in Ubuntu. But if you are well connected Windows services then Ubuntu might not be the best option for replacing your Windows XP. Check to see if your computer meets the sytem requirements of Windows 7/8.x. But I recommend to buy a new PC or atleast upgrade the neccessary components so that you will have a better Windows experience. 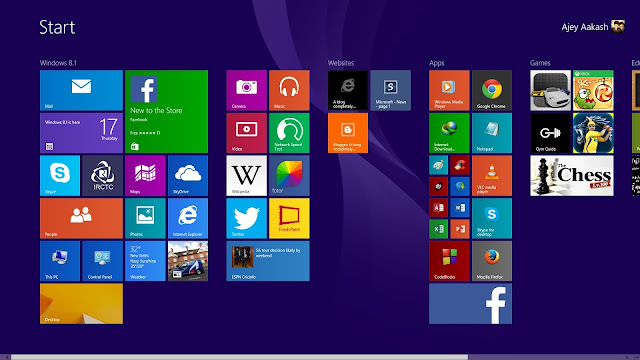 Windows 7 is a familiar platform to move which will run with all your hardware and software comfortably.But if you think Windows 8.x is your choice then it will be great to see those small and beautiful apps take over you to a new world of Windows. I'm test driving Ubuntu in VMware player. infact I'm typing it from Ubuntu 13.10. I really like Ubuntu but for my works Windows 8.1 remains my primary OS. Thanks to the array of applications available to Windows. It just makes me feel home. Ubuntu has a great future ahead as the app developers start looking this as a great option to develop their apps. As you mentioned, Windows platform has a better application support than Ubuntu. So after End of Support of Windows XP, it is recommended that a user should upgrade the hardware and install Windows 7 or 8.1 depending upon his/her choice. I got my PC in 2009 which ran Windows XP. Then, in 2011, i switched to Windows 7. I agree with you. People who are about to buy a new PC should go for Windows 8.1.